The capital of Peru is well known for its many attractions visitors can visit as the largest city in the country, and as the second-largest in South America, there’s no shortage of things to do throughout the rest of Peru. Lima is a dynamic and still growing city that combines a long, valuable historic legacy with the trends and amenities of any modern capital. It is still called “City of the Kings” and is indeed a large city. 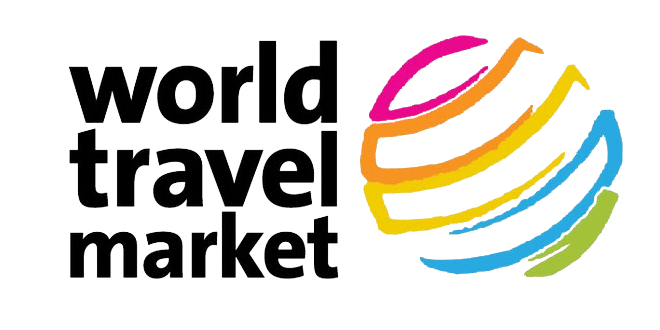 Here are some of the most important attractions you can do. 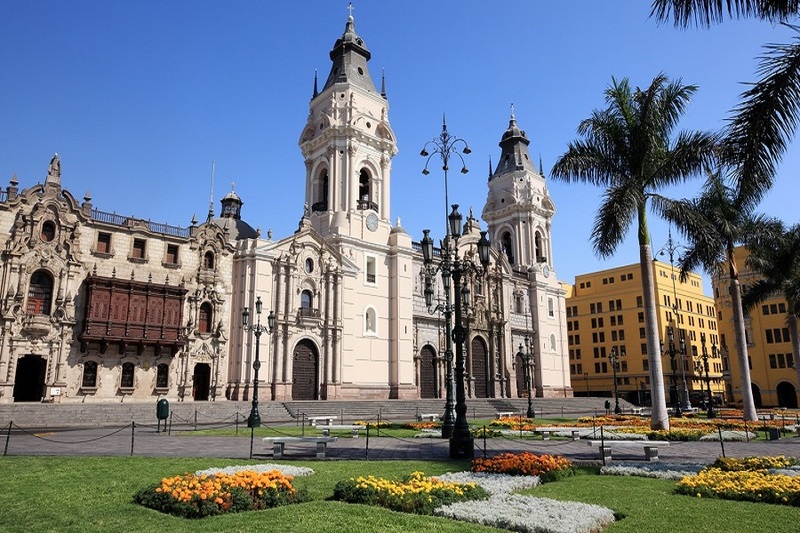 The Plaza de Armas sits at the heart of Lima’s historic center and is also known as the Plaza Mayor, this plaza is one of the few remaining parts of the city that still gives a sense of the colonial past of the city. Acknowledged for its historical and cultural significance by being awarded UNESCO World Heritage status in 1988, this is the spot where Francisco Pizarro founded the city back in 1535. A colonial fountain serves as the square’s centerpiece, while most of Lima’s most important buildings surround the historic plaza. 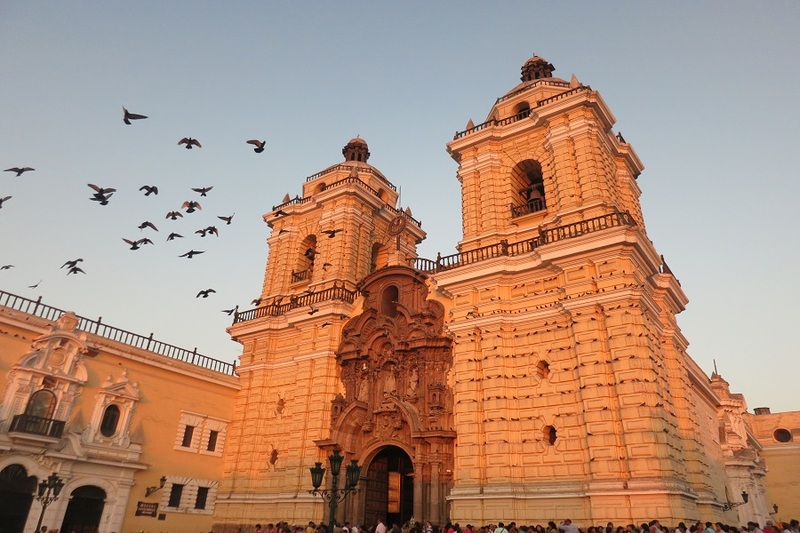 Lima, like many South American cities, holds many religious buildings, but the San Francisco Monastery is one of the best-preserved in Peru. This building provides an oasis of calm in the midst of the hustle and busy life of the city. Its rooms showcase beautifully preserved Baroque architecture, gilded altars, and works of religious art. The monastery’s library is among the most visited places with its massive religious texts that recall the Spanish history of the whole country. In the past, Barranco was a sleepy fishing village. Now it is a coastal district that serves as a playground for Limans. In the 20th century, however, writers and artists began moving in, giving the district a bohemian flavor. This picturesque district is dotted with brightly painted Art Deco houses accented with blossoming trees. 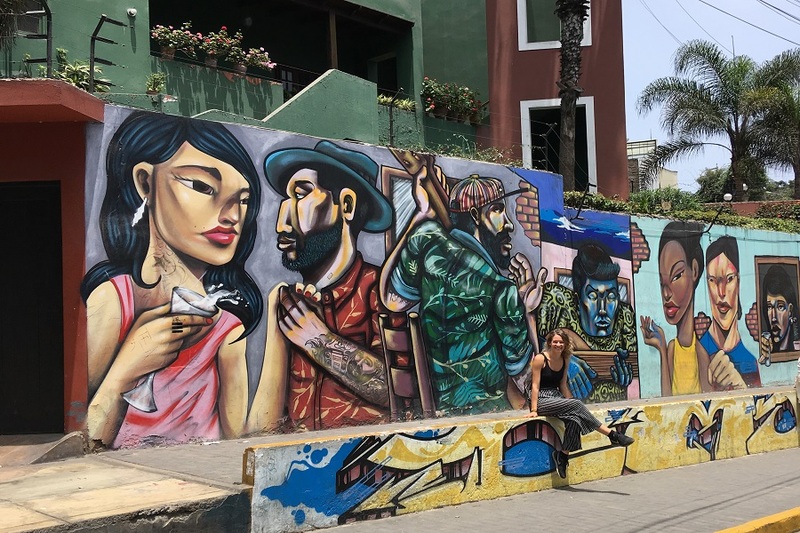 During the day, Barranco offers a slower pace of life than Lima, but action picks up when the sun goes down. People flock to the Parque Municipal, dine in small restaurants serving typical Peruvian fare, or dance the night away in discos and nightclubs. 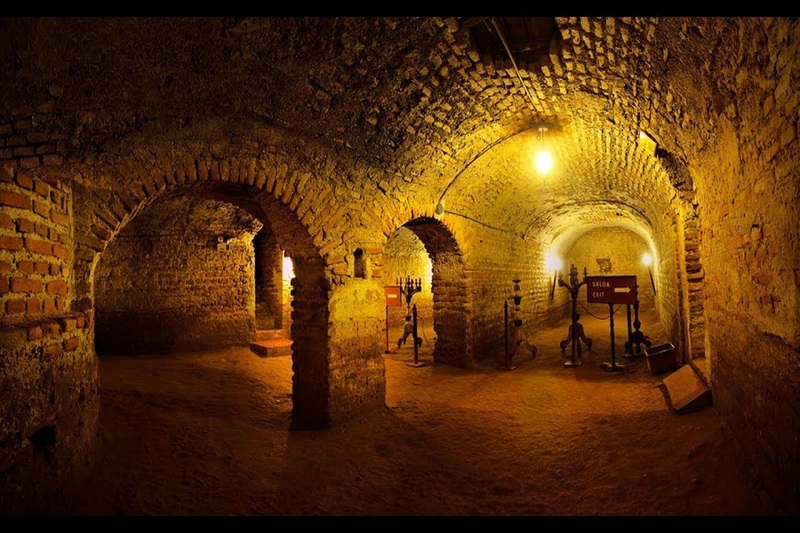 Underneath Lima´s San Francisco Basilica and Convent lies the burial site of over 25,000 bodies. The basement of the working monastery reveals the bones of wealthy Limeños who believed they would be the last to rest in their expensive plots. The site is interesting from an historical and modern sociological, ethical, and religious standpoint. A very famous site in the district is “Puente de los Suspiros.” The bridge was built in 1876 and is small and wooden, but looks rather like something found on a postcard, which is why you may run into people posing for wedding photos as you walk around. This magic water park is located in the surrounded downtown area of Lima where music, water, sound and laser light are mixed to display unique and incredible daily shows that are projected onto spouting fountains. Since its construction, the magic water park made it into the Guinness Book of World Records as the world’s largest water fountain complex in a public park. Parque Kennedy, named after the 35th US president, hosts nightly events from dancing to art exhibits and is considered the Central Park of the Miraflores District. 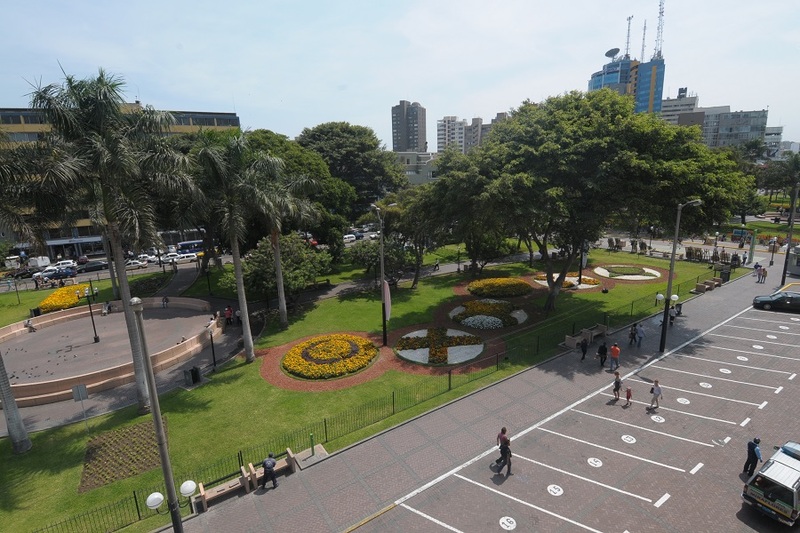 The park boasts beautiful gardens and ample seating, and the area is surrounded by many restaurants and bars as well as cart vendors offering some of Lima’s most famous street foods. Also, this is a great place to try a butifarra, a sandwich of Peruvian-style ham with yellow pepper, red onion, lettuce and mayonnaise on French bread. 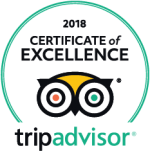 Are you ready to make the most of you Lima adventure? 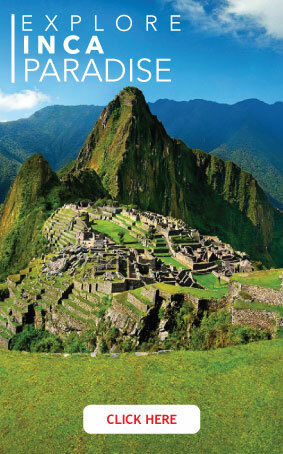 Contact our travel experts today and let´s start planning your next Peru experience.